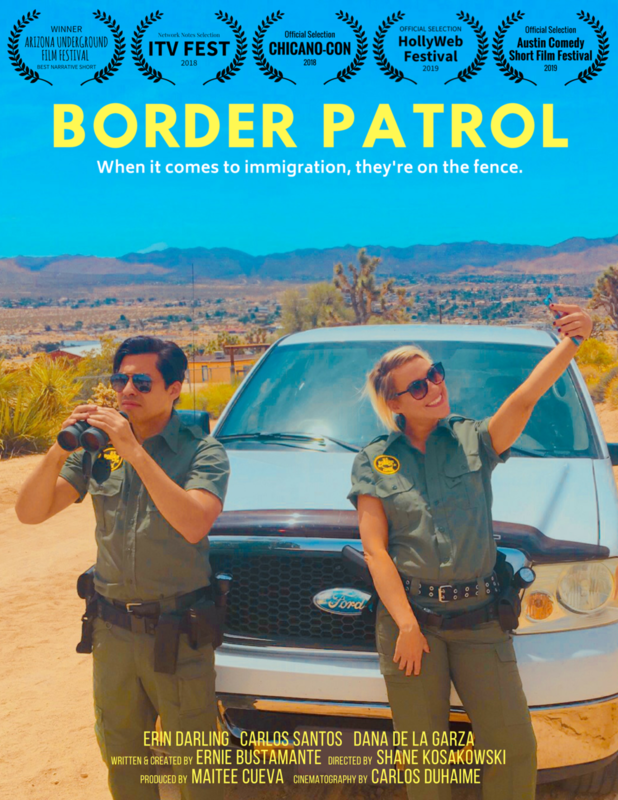 "Border Patrol" is a digital web series about two polar opposite Latino Border Patrol agents. Greg is a by-the-book rookie, who wants to a build a wall physically and emotionally from his new partner Azul -- a half-Mexican, margarita-drinking, free spirit -- who doesn’t believe in borders. Exclusively on Vimeo ON DEMAND. Click here to view.